Restoration projects are not easy. In fact, a full restoration can be the most complex and difficult job you’ll ever take on but the pain is definitely worth the gain. 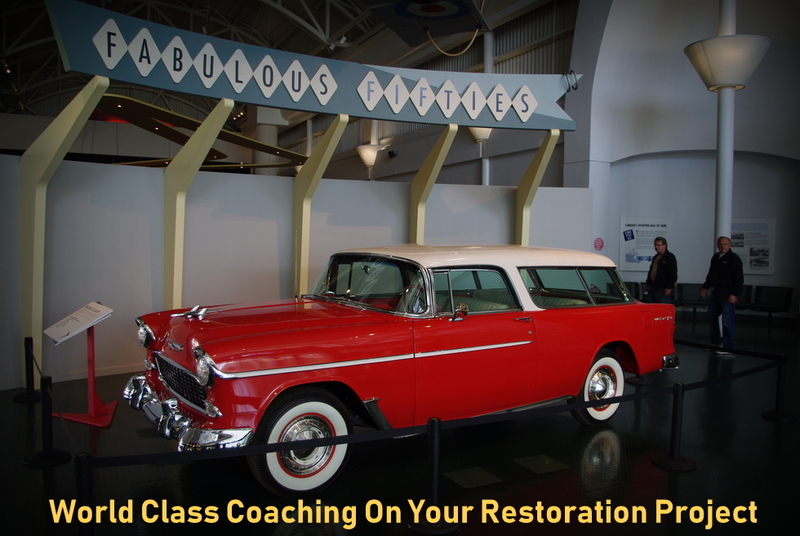 You will need some serious coaching to make a restoration a lot less painful and you’ll find it at the world-class Reynolds-Alberta Museum. 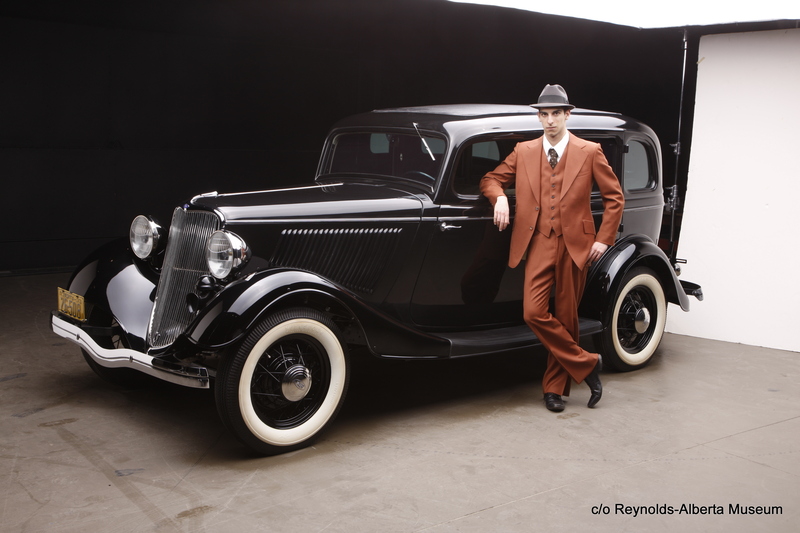 Cynthia Blackmore is the Head of Marketing and Communications at Reynolds-Alberta Museum and she was kind enough to explain why their Museum-Quality Vehicle Restoration Workshops are a big asset to the car hobby. Cynthia addressed an obvious question about this program: “Why would anyone want to take the Reynolds-Alberta Museum’s Museum-Quality Vehicle Restoration workshops? After all, just a quick search on YouTube comes up with 113,000,000 videos about car restoration. Not to mention other information sources like books, articles, and television shows! Wow – pretty overwhelming”. She offered some great reasons. Cynthia said it’s because this program is a far more “personalized experience” and it offers a great range of options. There are 5 different subjects taken over 5 days and you have a choice—you can take all five, take a set of three or just take one. In other words, you can focus on exactly what you want when you set up your program. These classes are very popular, so they’re limited to 20 participants at a time—Cynthia recommended an early registration to avoid disappointment. Cynthia explained how these courses are an interesting mix because the participants are “working on or interested in working on a project so they have knowledge to share too”. 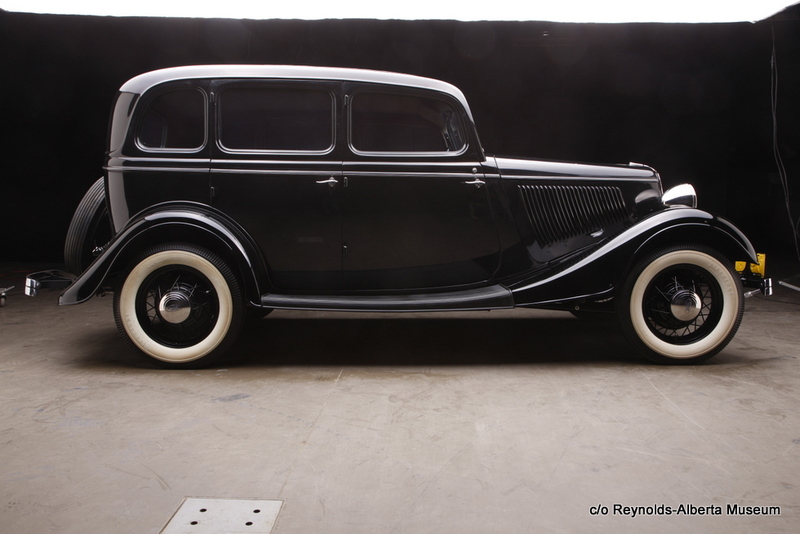 The instructors are “restoration staff—people who have a proven track record doing high quality restoration work” and many of their vehicles are now on display at the Reynolds Museum. In other words, you get world class instruction in these courses. 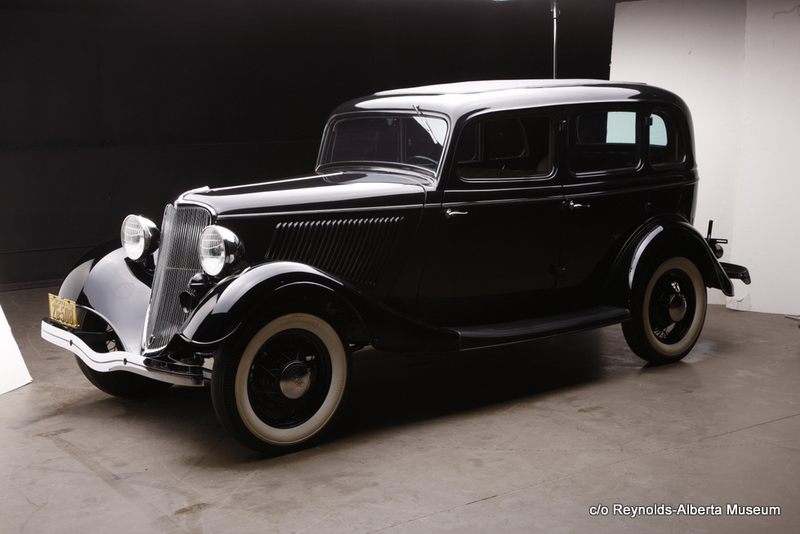 The Reynolds Museum has a simple philosophy: “Return to factory new, no compromise because the vehicle is an historical document that tells a compelling story”. The courses offer participants a chance to ask the restoration staff about the challenges you’re facing in your own project because they’ve all faced the same hurdles over the years. They’ll give you insight and advice on your project plus they’ll explain what tools they use, why they use them, and where to find them. You’ll learn how to apply museum quality procedures to your own project, but you’ll also understand the similarities and differences between your project and a museum project. Car guys would call it the difference between driver quality and a trailer queen. 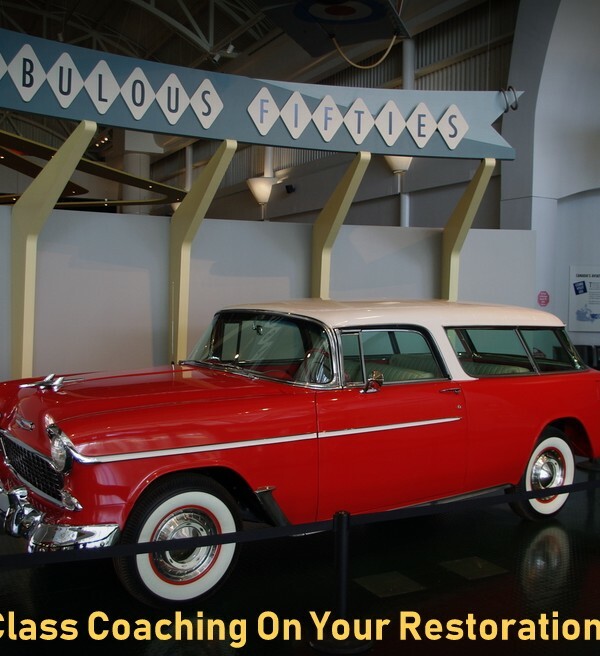 Vehicle Restoration Process: Learn to organize a body-off-frame, museum-quality restoration project. Mechanical Inspection and Assessment: Learn to evaluate, repair, and maintain your engine and chassis. Metal Finish Repair on Automobile Bodies: Learn repair techniques for sheet metal body panels. Surface Preparation, Paints, and Finishes: Gain an understanding of how to prepare, paint, and finish vehicle surfaces. Vehicle Interiors, Trim, and Exterior Detailing: Learn how to evaluate, repair, and maintain interiors. These Restoration Workshops include admission to the museum; morning coffee break and lunch; lecture-style presentations and limited opportunity to try techniques. Cynthia also sent a Preparation Checklist: “The doors open at 8:45 a.m. and you use the main museum entrance. Bring a pen and paper. Dress code is casual attire; no work clothes are necessary. Tools and supplies demonstrated in the workshops are available for purchase in our Museum Store”. Professional guidance is a huge part of anything you do in life. The complexity of a restoration is something that definitely requires coaching and the Reynolds-Museum Restoration Workshop is world class instruction.